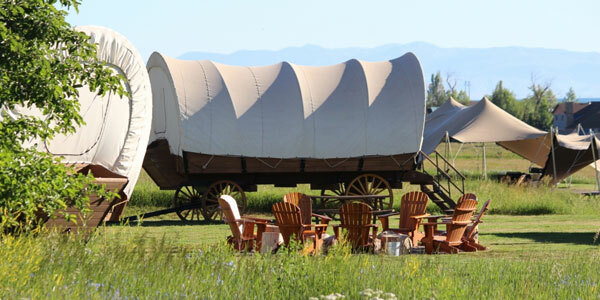 Oregon glamping offers up a fine selection of glamping destinations with a great variety of lodging options. A truly unique experience is located in Oregon. 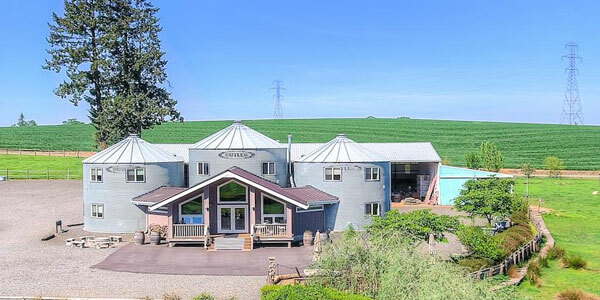 Have you ever had the desire to stay overnight in a grain silo? Here is your chance. Check it out among Oregon’s glamping other options.